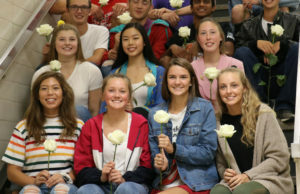 Each year during homecoming week at Cedar Falls, some senior class members take part in pranks and vandalism in what has come to be known at “Hell Week.” In past years, Hell Week has resulted in the vandalism of the school, students’ houses and also in the suspension of CFHS students. This year, however, Hell Week has taken a slightly different turn. In addition to the usual vandalism, many of the pranks that occurred this Hell Week involved animals inside of the high school. Also on Friday morning, crickets were found in the women’s restroom on the second floor. Dreyer also said that while there has been more disruptions inside the school this year, less students have reported having individual property damage than in past years. 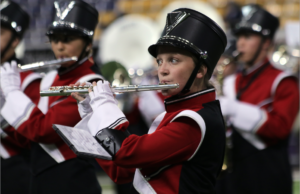 “I take pride in that fact, and I think parents and students do as well,” Dreyer said.